Super Smash Bros. Ultimate is chock full of content in a way very few games are, but a similar thing could be said of all of director Masahiro Sakurai’s games. The 48-year-old developer has a reputation as one of the most stringent and hardest working directors in the business, to the point where he makes jokes about never sleeping that people aren’t entirely sure are actually jokes. In an interview with Japanese magazine Nintendo Dream, translated by Nintendo Everything, Sakurai relayed a story about the development of presumably Super Smash Bros. Ultimate where he had symptoms of something that resembled food poisoning. He couldn’t figure out where he would have eaten bad food, and suggested it would be the kind of thing you go to the hospital for, but instead he simply hooked himself up to an IV drip and continued working. 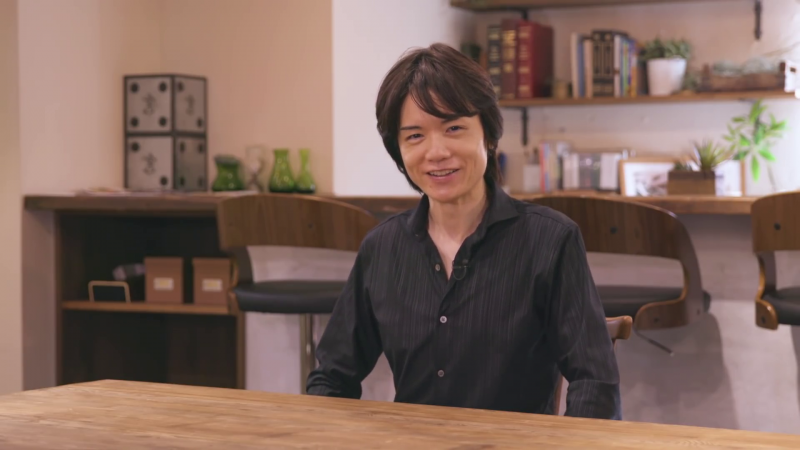 While there’s something kind of admirable about loving what you do that much, I don’t think anyone would mind if you took some time off, Sakurai. Like, a lot of time. We can wait for Super Smash Bros. Ultimate DLC. No game is worth your health.